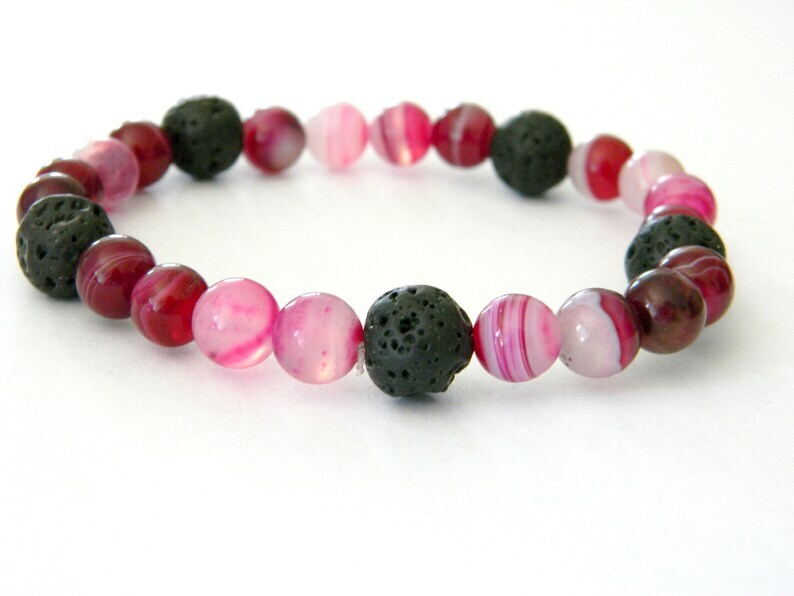 This is a pink agate bracelet with lava beads. 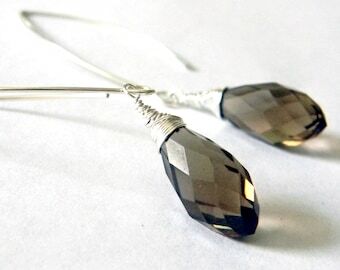 The stone beads are strung on a stretch bracelet to allow easy wear. The lava beads are 10mm and the agate beads are 8mm. Lava beads can be used for diffusing essential oils and give jewelry a natural look.